We’d love your help. Let us know what’s wrong with this preview of Wonder Woman (1987-2006) #38 by Mindy Newell. Delegates from man’s world experience the wonders of Themyscira, while Eris, Ares’ daughter, lays a trap for the Amazon Princess. 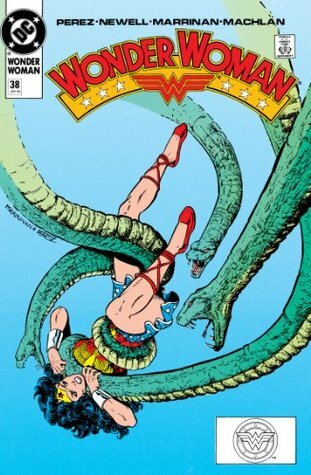 To ask other readers questions about Wonder Woman (1987-2006) #38, please sign up.